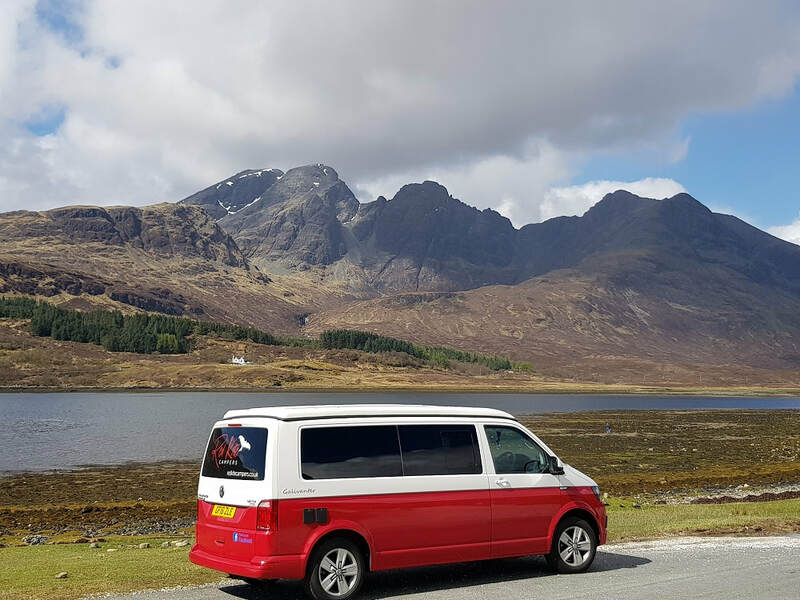 Scotland is the perfect country for going on a road trip as it is relatively compact and offers a diverse range of landscapes and attractions. Specific tourist routes have been created over the past few years that take advantage of some of the best scenery in the country. The most famous is the North Coast 500 which circles the north of Scotland, other recent additions include the North East 250 and the South West Coastal 300. 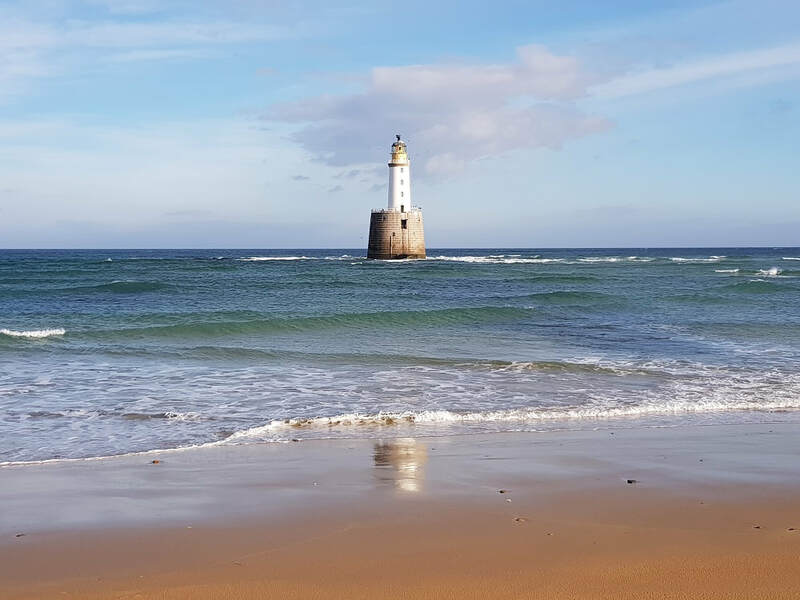 However, there are also some worthwhile shorter drives that can be covered in a day or over a weekend like the Aberdeen Coastal Trail. A Scotland road trip should be about the journey and not the destination. The options for creating your own driving itinerary are only limited by your time and imagination. 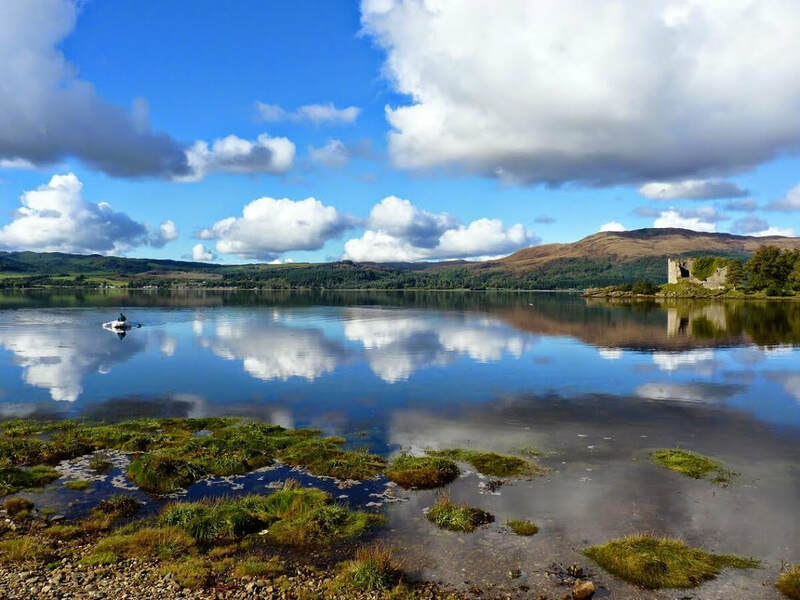 With so much stunning Scottish scenery and so many fascinating attractions covering such a small country you are guaranteed to be rewarded whatever direction you head in. 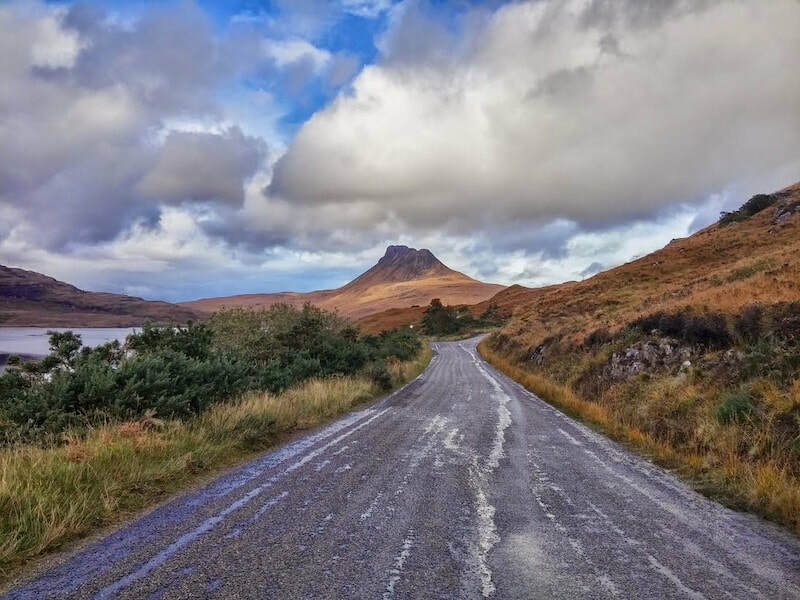 Here are some of the most rewarding routes I've come across on my travels which might give you some inspiration when planning your own Scottish road trip. If you are planning on exploring in the winter, I also recommend reading my guide on how to prepare for a winter road trip in Scotland. There is so much diversity along this small edge of the country from stunning beaches to historic castles. 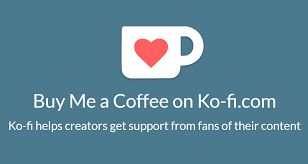 I recommend setting aside 3 - 5 days so you can experience as much as possible. 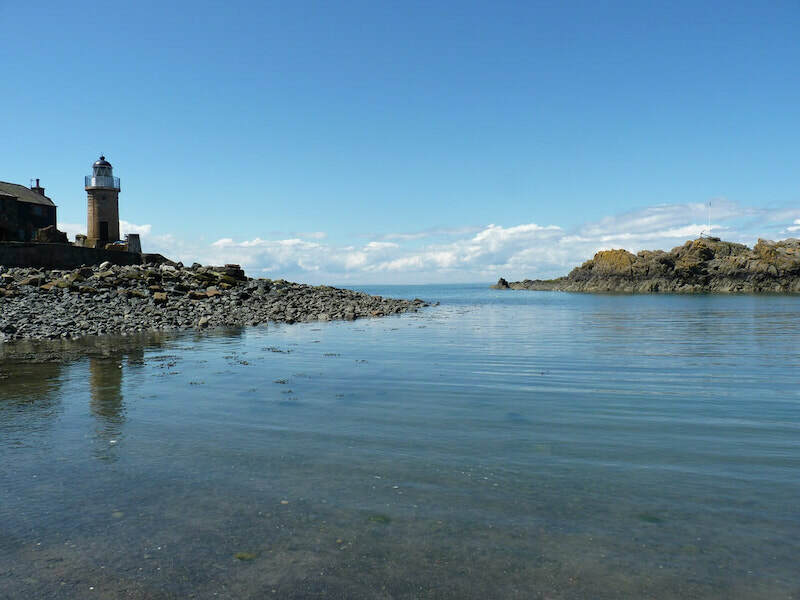 There is more to Kintyre than the Mull, discover cute villages such as Tarbert and Skipness, fascinating Scottish history and of course some whisky from Campbeltown in Scotland's only 'mainland island'. This is an area often overlooked which is a shame. This coastal trip takes in jaw-dropping dramatic scenery, colourful gardens, castle ruins and white sand beaches. I'll let the photos do the talking in this blog as I show you one of the most spectacular road trips I've ever taken in Scotland. 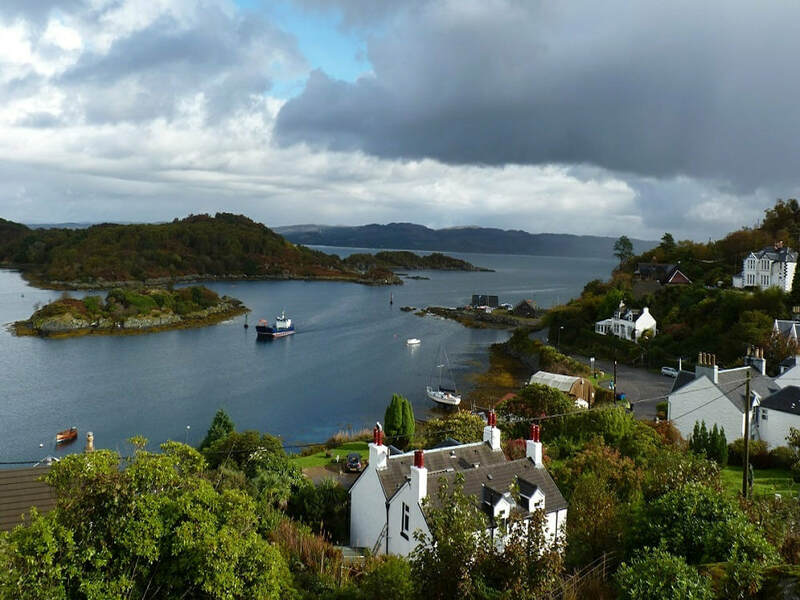 This drive has everything you would ever want to find on a drive through the Highlands.